With every fiber of my being, I thank each and every soldier that has ever fought for my freedom and my safety, as well as that of my ancestors. 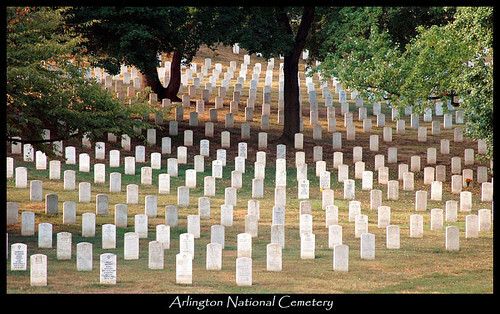 Hundreds of thousands have paid the ultimate price of death, and words will never adequately express my gratitude. God bless America.